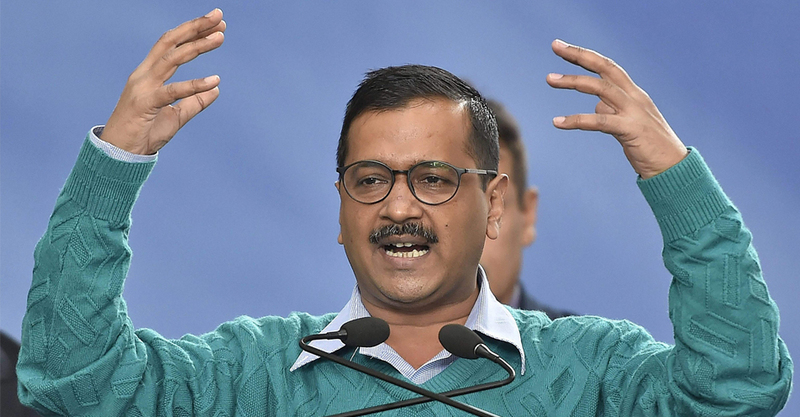 The Delhi government now plans to take its affirmative action to the next level. Delhi’s social welfare department plans to introduce a vocational skill development programme for those who live in abject poverty. Under this programme, beggars will be trained in tailoring, handicrafts and other skills so that they can live with dignity and ensure a better future for their children. “A cabinet note has been prepared for the programme under which those staying at government beggar homes will be taught vocational skills. It will be put up before the cabinet soon,” said social welfare minister Rajendra Pal Gautam. Delhi Prevention of Begging Rules 1960 formulated under the Bombay Prevention of Begging Act 1959,which was extended to Delhi in 1960, makes begging an offence. Under this Act, beggars are often picked up and produced before magistrates who send them to different beggar homes for up to three years. Before the 2010 Commonwealth Games, Delhi’s roads were virtually swept clean of beggars, who were sent to the homes. But this arrangement didn’t last long. “We will provide Rs 250 every day to those enrolling for the programme. Our aim is to give them a life of dignity and respect once they get out of the homes and ensure that they don’t return to begging,” said Gautam. Dozens of beggars are lodged in the Delhi government homes throughout the year. “The idea is to give them an alternative to change their lives,” said Rashmi Krishnan, secretary, social welfare. The beggars would be given identity cards during the training, and the government hopes this would inspire many others like them to join the programme. At the end of the programme, Gautam said, it has been proposed to distribute kits like sewing machines to help them earn a proper living.